Nintendo Wii ALIENS IN THE ATTIC Game COMPLETE Tested! Nice! 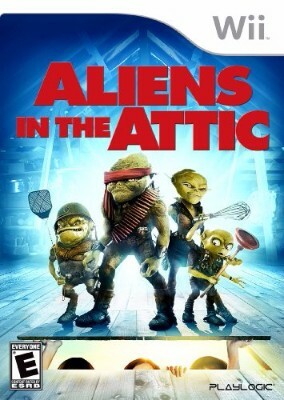 Aliens in the Attic (Nintendo Wii, 2009) Complete. Tested.